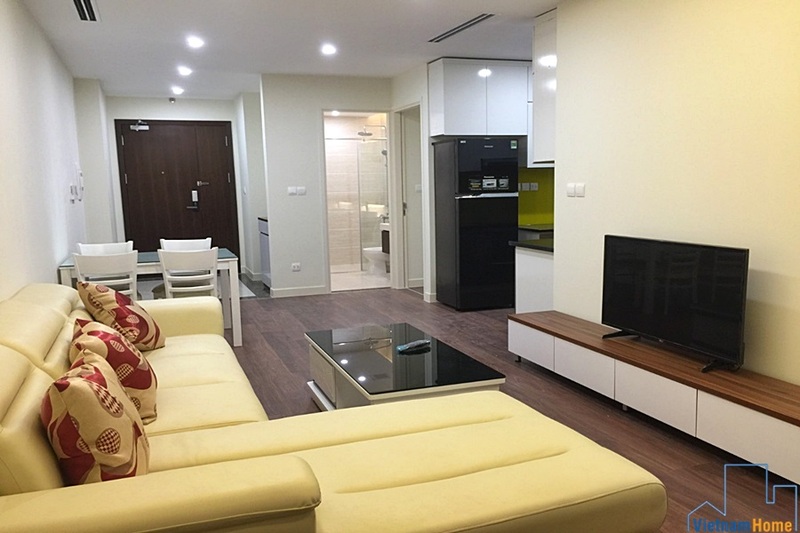 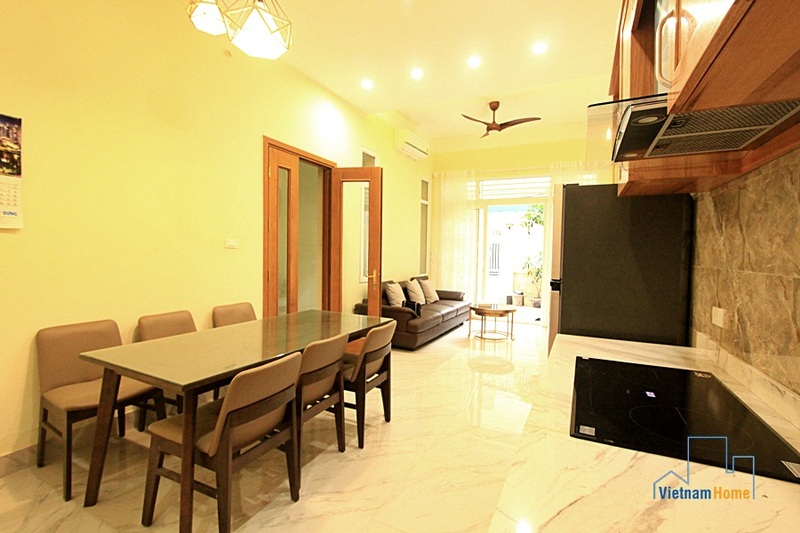 Spacious and fully furniture house for rent at Xuan Dieu, Tay Ho. 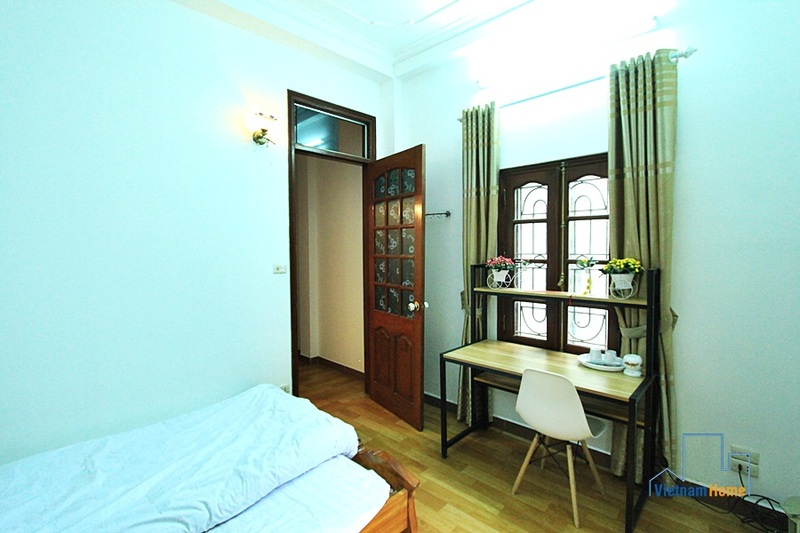 House 05 bedroom for rent in Trich Sai, Tay Ho, Ha Noi. 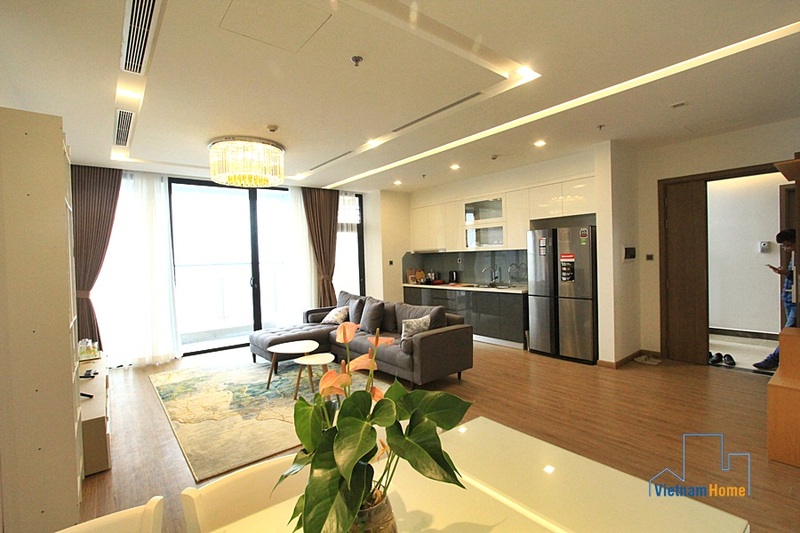 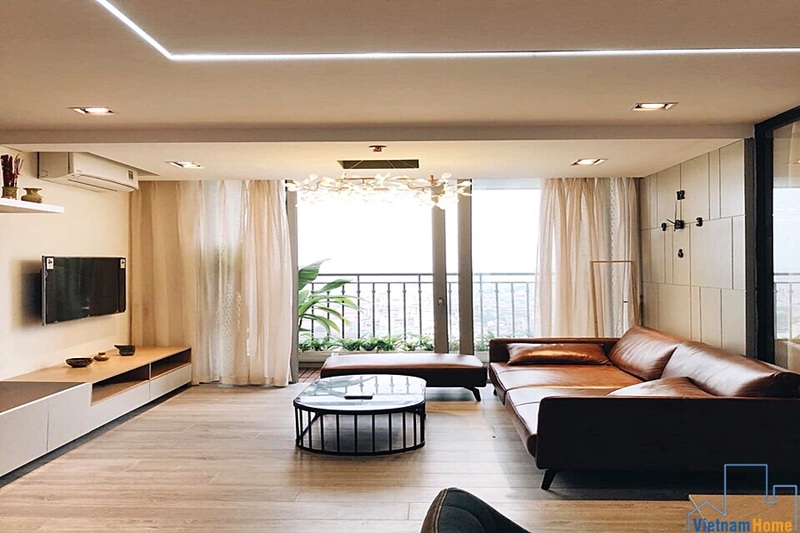 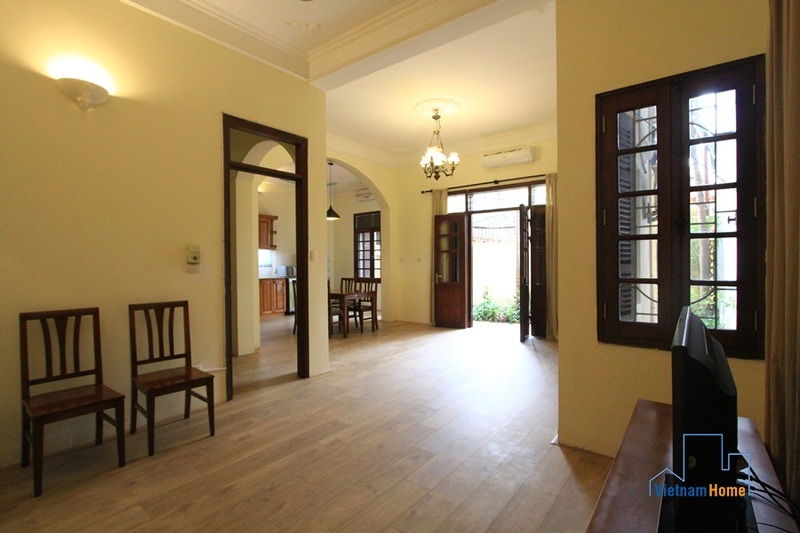 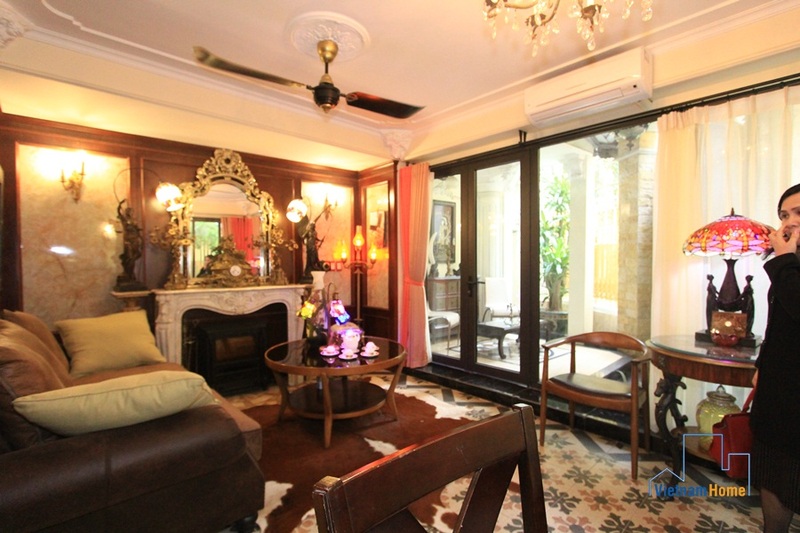 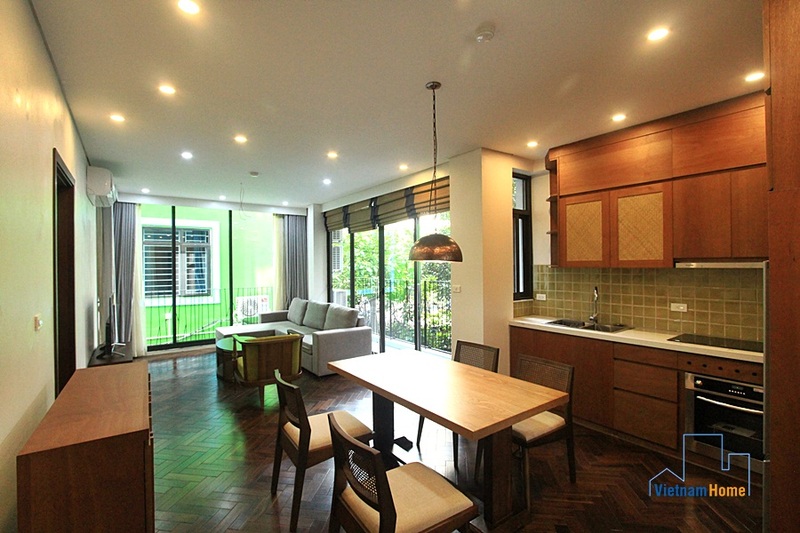 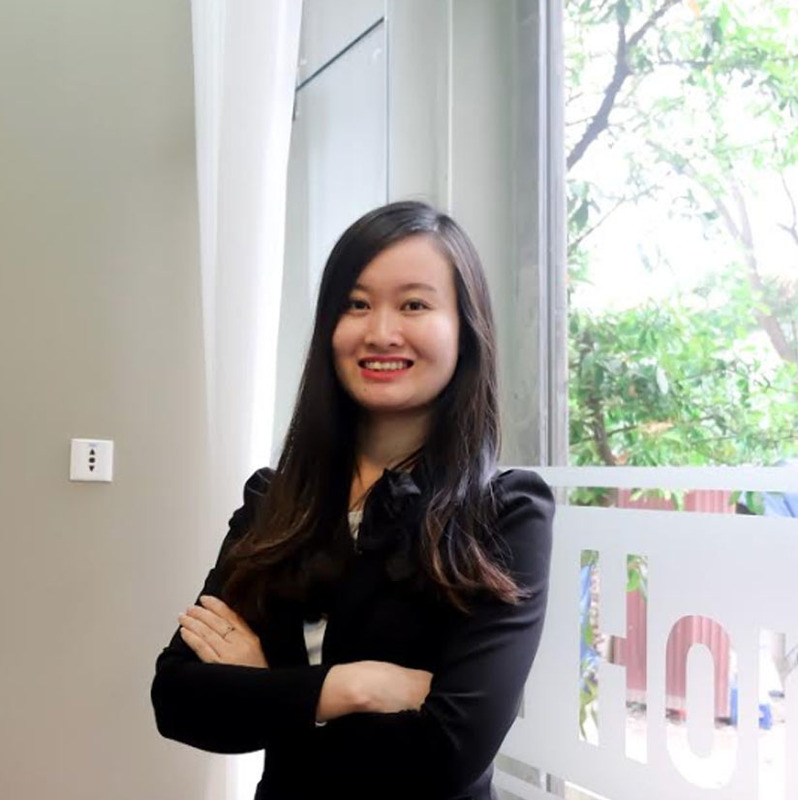 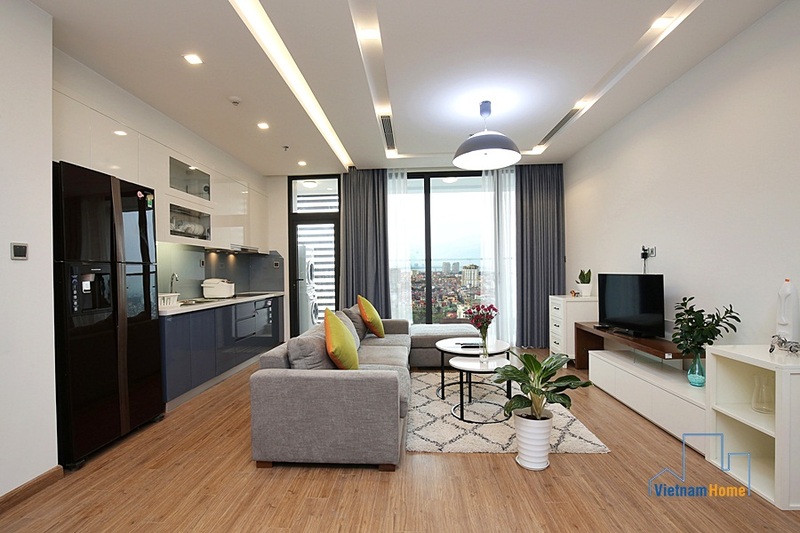 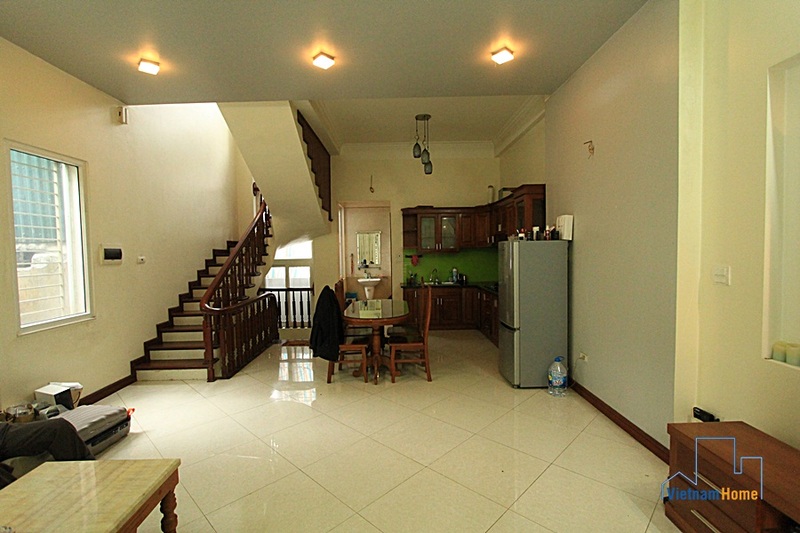 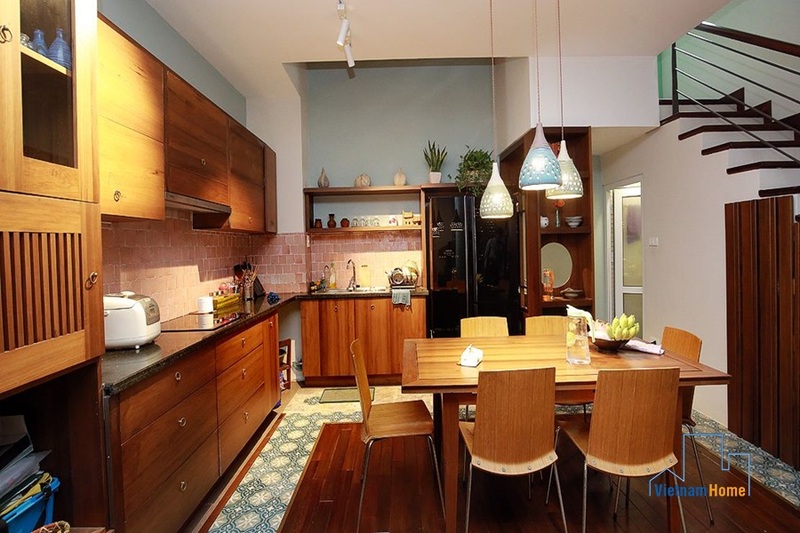 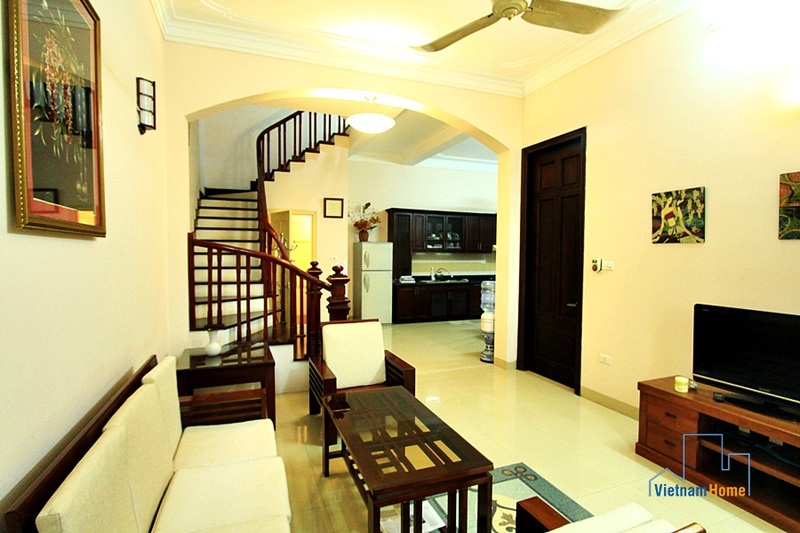 Elegant House for rent in Tay Ho, Ha Noi. 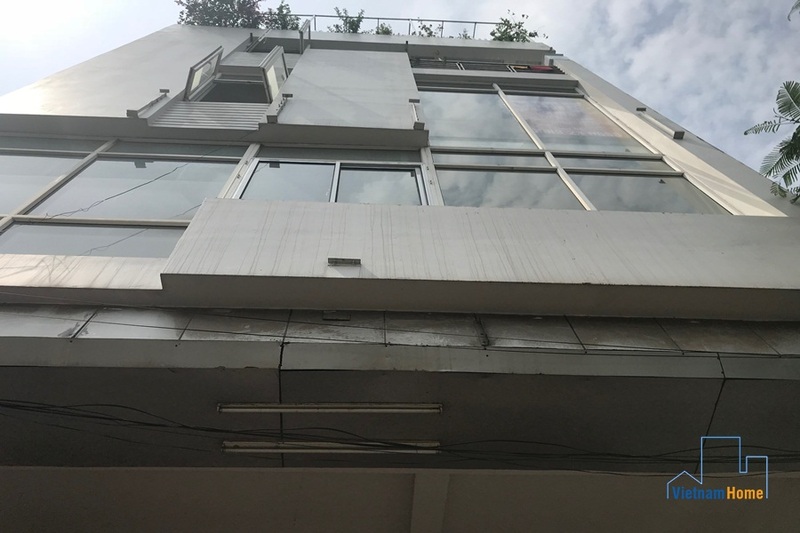 House for rent in Tay Ho, 04 bedroom. 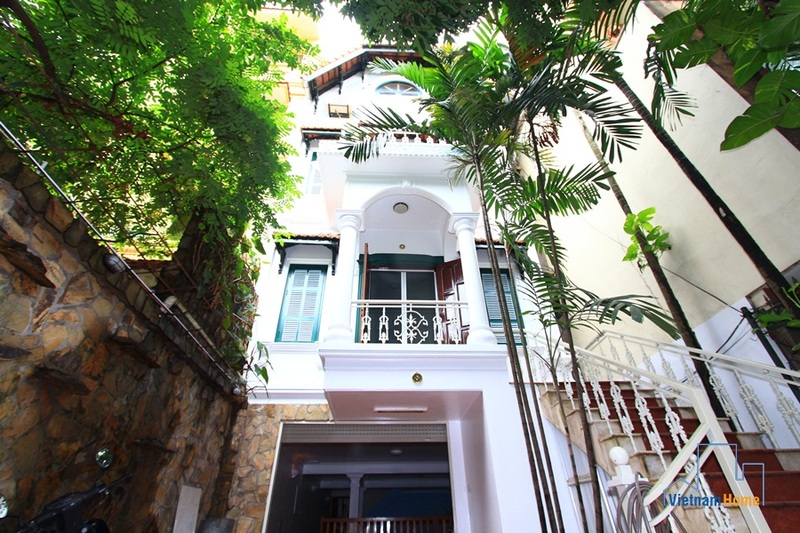 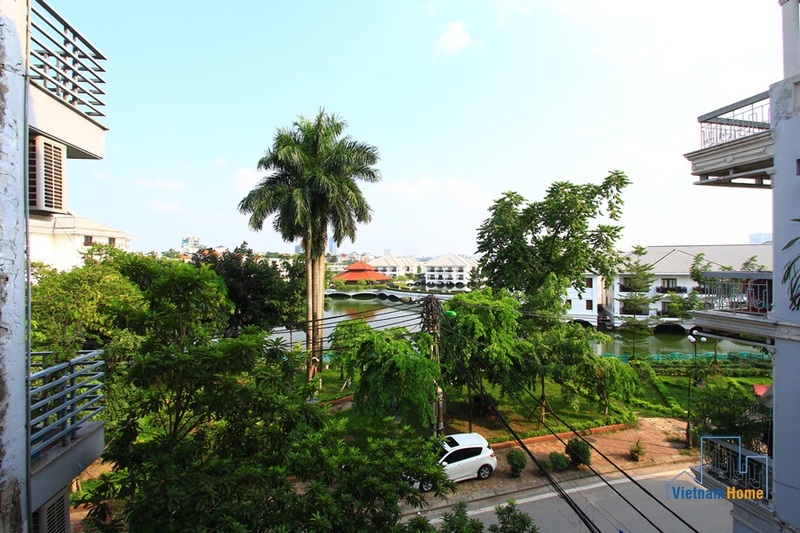 House for rent with Swimming Pool in To Ngoc Van, Tay Ho, Ha Noi.